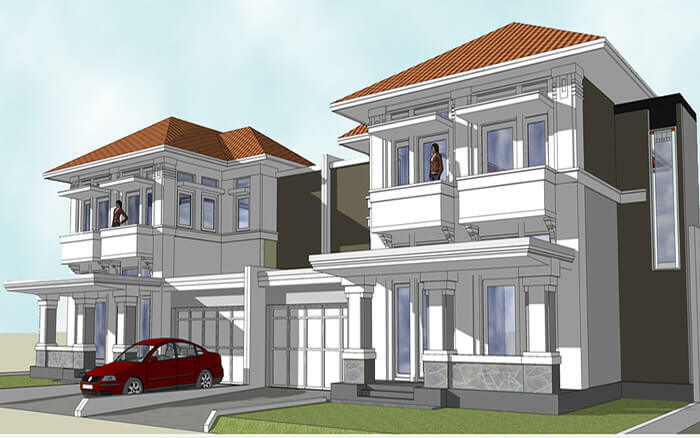 We have designed various type of houses in Jakarta. 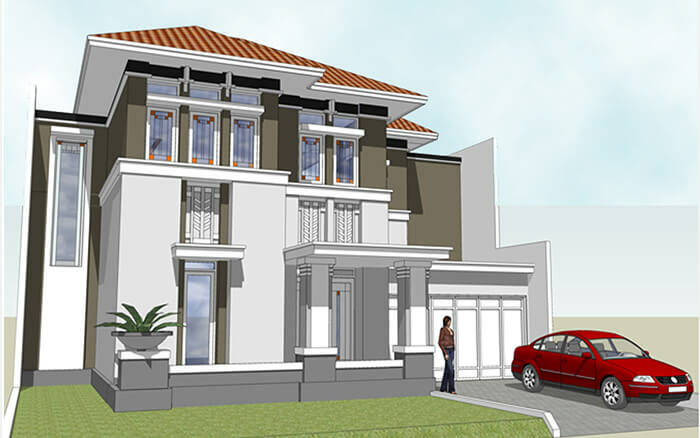 While many clients like modern concept, others like the idea of old-colonial type architecture. 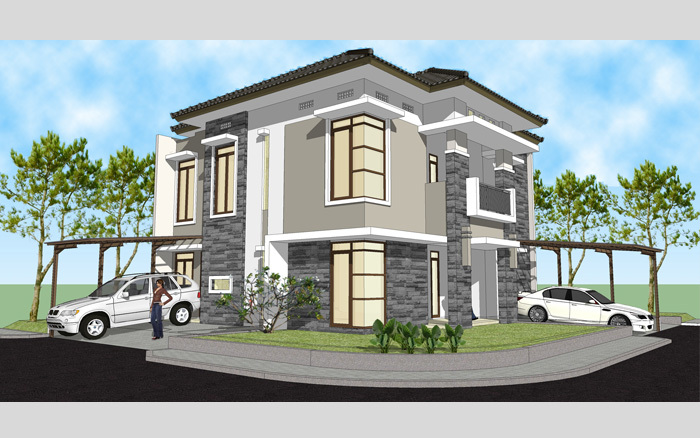 We also designed another house that inspired from the design of Frank Lloyd Wright.